Vaping has sure come a long way since I first started in 2011. Sub ohm vaping was unheard of and the only temperature control devices out there were air conditioners. 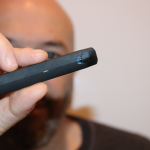 Vaping Technology is becoming more sophisticated with each passing month. In fact, devices coming out today will be considered obsolete in 6 months. 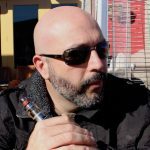 So I thought I could create an interesting discussion about some high tech ideas I had on cool new technological advancements that could be incorporated into vaping. Then again, these high tech ideas may be completely ridiculous. But hey, this is all in fun! Some random ideas on cool new technologies we can incorporate into vaping. I misplaces my vape at least once a week. Sometimes I’ll spend over an hour trying to find it. And I know I can’t be the only one who has this issue. So I thought it would be great if there was some kind of beacon built into these mods that could transmit its location. But then I got to thinking, chances are most people misplace their vape device somewhere in their home and a beacon like the one Apple uses wouldn’t be precise enough. You know that the device is in the house, just not exactly where. Then I remembered a device that was real popular in the 1980s and early 1990s, and that was the Clapper. You remember the jingle right? “Clap on, Clap off. The Clapper!” That same technology could easily make its way in a mod. Once the mod hears the clap, it lets you know where it is. Lets talk briefly about eLiquid, because there is a part of vape juice that has been virtually ignored. 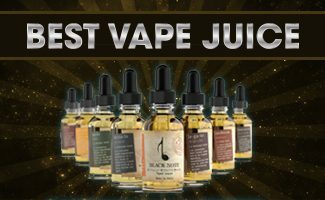 There are literally tens of thousands of ejuice flavors on the market. Every flavor combination has been imagined. I wouldn’t be surprised if a bacon, peanut butter and pineapple upside down cake juice is available for purchase out there somewhere. Along with all these imaginative flavors, come an assortment of VG/PG ratios and nicotine strengths. Everything has been addressed, right? Wrong! There is a whole other aspect to vape juice that hasn’t even been explored yet and that is the vapor. 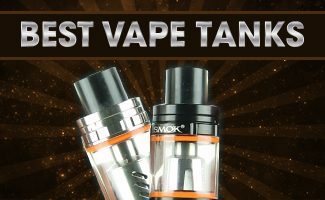 Imagine being able to pick a vape juice flavor and also a vapor color? How cool would it be to visit your vape shop and get your hands on that bacon, peanut butter and pineapple upside down cake eLiquid in your choice of red, purple, blue, green or yellow vapor? I can’t imagine colorizing vapor as being too difficult to accomplish. Colored vapor may even put a whole new spin to vape tricks. It would certainly make it more visually appealing! That’s right folks, a vapor filtration system. Now hear me out for a second. Everyone has had to stealth vape for one reason or another. This happens at work, social settings with people who don’t smoke or vape, at movie theaters, you name it. But stealth vaping is not an easy thing to do with a powerful sub ohm mod. It’s hard to hide that immense vapor cloud. And if the vapor doesn’t give it away, the vape juice aroma will clue people in on what you’re doing. 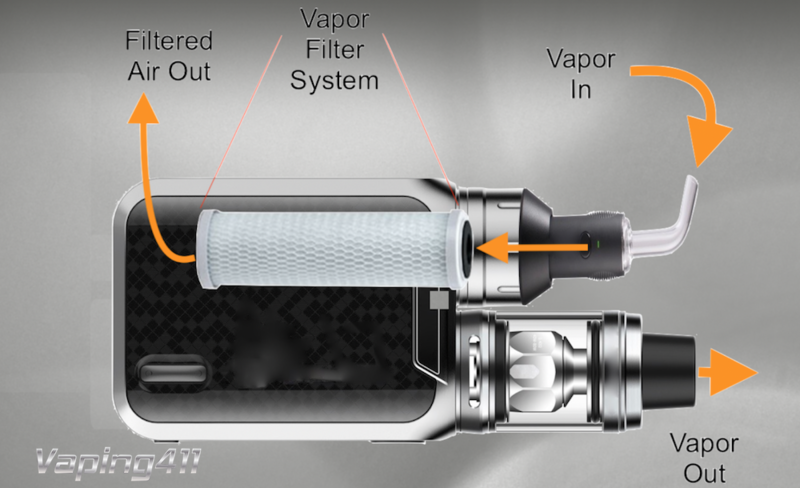 The best way to solve this issue is by creating a mod with a built in vapor filtering system. 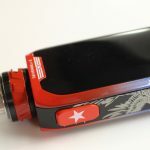 You have one mouth piece to inhale the vapor, just like in every other vape device out there, but then there is a second mouth piece where you exhale the vapor directly into the built in filter. The filter dissipates the vapor cloud and removes the aroma of the juice directly out the bottom of the device. The filter would be removable and easily cleaned with warm water. The days of having to hold your breath to let the vapor dissipate in your lungs or blowing it down your shirt will be no more. This, my friends, would be the ultimate stealth device. Artificial Intelligence or AI is the hot topic for 21st century technology. Just about everyone uses a Siri or an Alexa to obtain instant information. I think it would be great if vaping devices had something similar, at least for information specific to the mod. 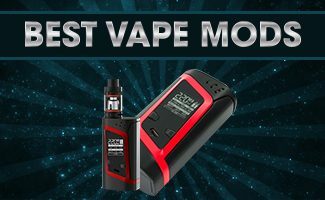 So SMOK, Tesla, Vaporesso…are you listening? A smart mod could be useful in so many ways. These are just a few of the ideas I had. But I’m really curious in knowing yours. What technology do you see being introduced in the vaping devices of the future. Give us your thoughts in the comments section below.